Every time I login to Gmail and see that new features have been added, most of the time it makes me happy. This time, with the addition of color labels, I’m really happy. I use Gmail to keep track of over 15 different email accounts, and using labels is the best way to keep track of where this email is coming from. At a glance I can recognize what account is getting an email and whether it needs my immediate attention. For those of us who now use Gmail exclusively for our email client, each new feature makes our decision to ditch a traditional desktop client seem more sensible. 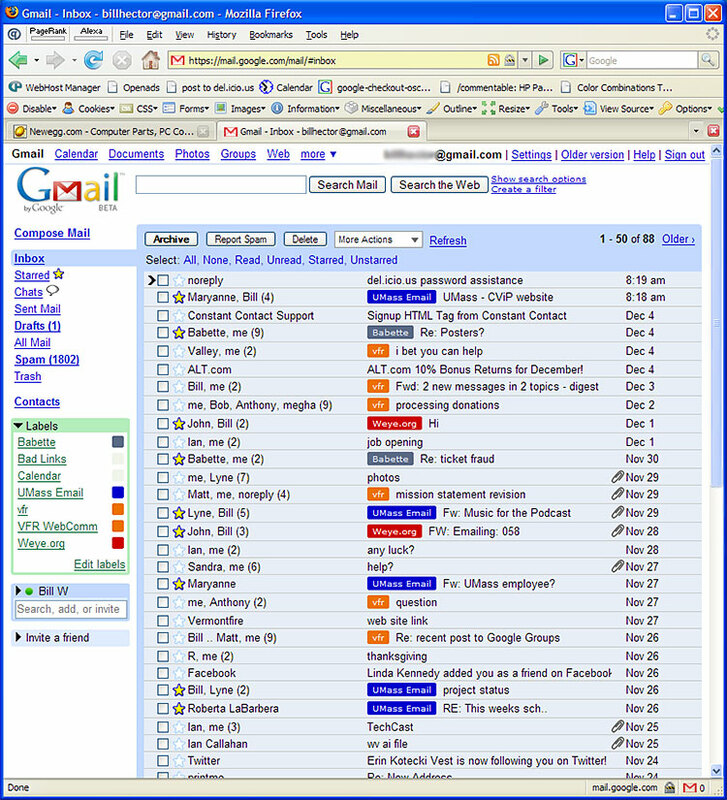 There’s a bunch more new features, including a few in the chat category; check out all the latest Gmail features here.